REDUCED!!! 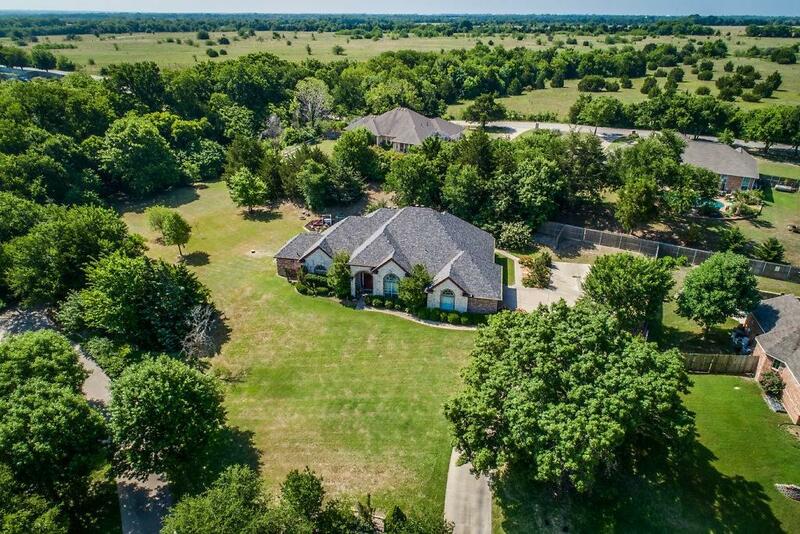 Gorgeous home on .943 of an acre, it is nestled away in a quiet area of Midlothian. This home is a 3 bedroom, 2 bathroom with an upstairs room that could be a 4th bedroom. 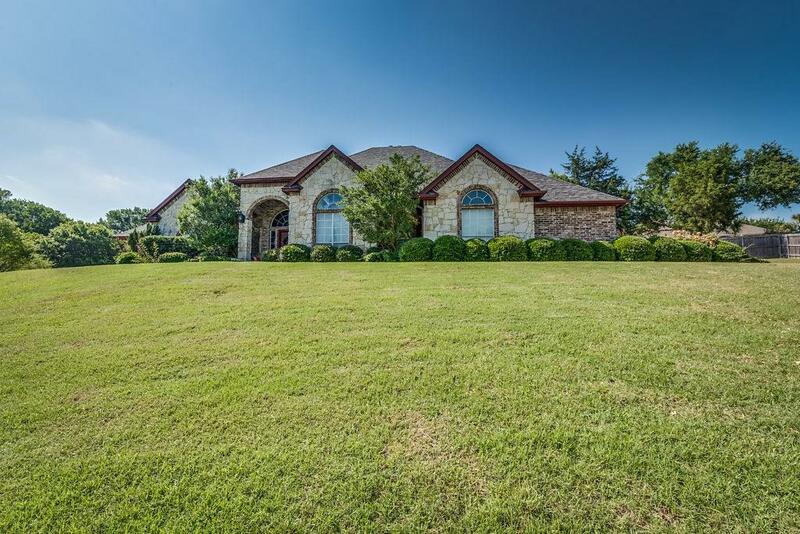 It has an open floor plan, amazing master suite, and beautiful outdoor patio great for entertaining. 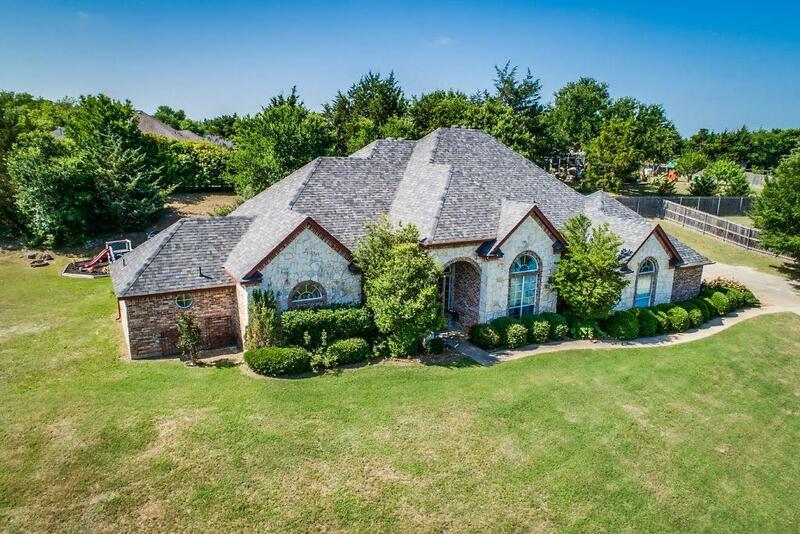 This is an amazing house you do not want to miss out on. 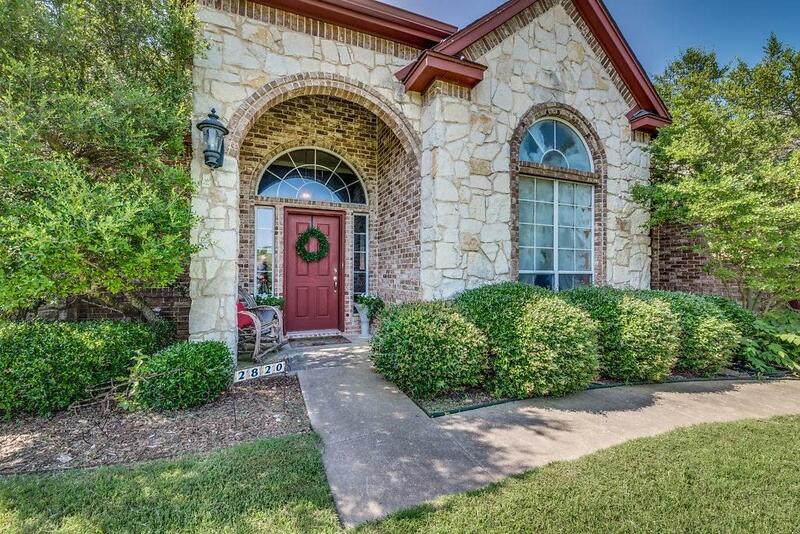 Come make this beautiful house your home! Offered by Brandon Reichenau of Century 21 Judge Fite Co..